The quiet rural village of Pyengana boasts some of Tasmania’s most spectacular views. 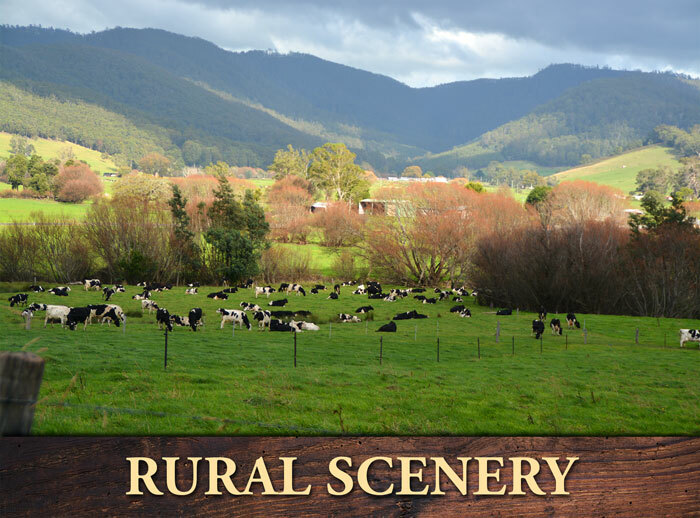 Located in a lush & fertile valley it has become a “go-to” destination for many a traveller wanting to explore it’s beautiful dairy country. After settlement the area was used for tin mining but today the lush green paddocks surrounding the town are filled with cows, producing some of Tamania’s best milk & dairy products. Definately worth the drive… While here explore the picturesque South George River Valley & St Columba Falls State Reserve & marvel at the 90 metre waterfall. 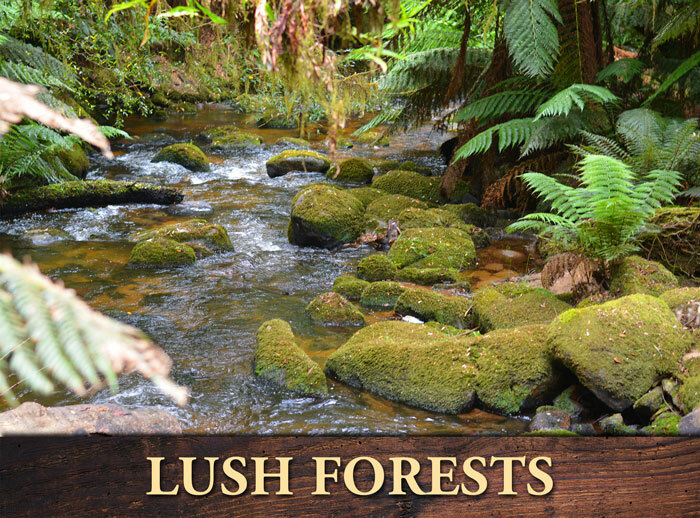 The Blue Tier section of the North East Highlands also offers many a scenic nature walk including the Halls Falls walking track, where you’ll discover centuries old ferns & a 19th century weir as well as another casacding waterfall. 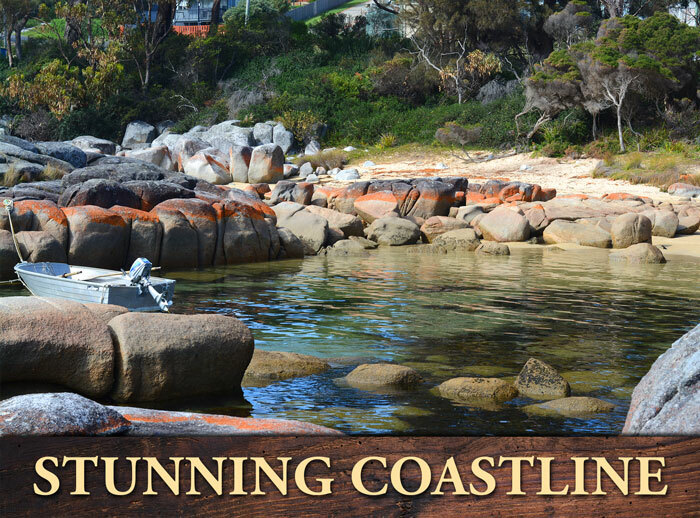 Also nearby is the coastal town of St Helens where you’ll discover some of Tassie’s best beaches, one simply can’t visit the region and not explore Binalong Bay & The Bay Of Fires.